I have two wonderful books to giveaway today, thanks to the wonderful people at Medallion Press. Both of these books tell harrowing stories of two young girls in awful situations. In Paper Hearts, Michelle has to learn that even with all the negatives in life, there is always a shining glimmer of hope in the most unlikely of places. In Canary, Kate struggles to make her voice heard, even to those she loves the most, after experiencing a horrifying and terrifying ordeal. Both of these books are simply amazing and should be read by those young, old, and everybody in between. Each girl in these two novels learn to become strong individuals and speak out for themselves. I found myself to be enraptured by their stories and pulling for them to overcome the obstacles life has placed in their paths. A pushy counselor, school bullies, a neglectful mother, and a dead father have ruined seventeen-year-old high school senior Michelle Pearce’s perspective on life. A social reject living in self-imposed exile, Michelle has little use for anything or anyone—until Nathaniel comes along. A high school dropout who works three jobs to care for his dying grandmother, he’s all but convinced Michelle that there is some good left in humanity. And then humanity proves him wrong. The unforgivable happens, destroying Michelle’s new found faith in life and threatening to unravel a love in the making. Staying quiet will destroy her, but speaking up will destroy everyone. 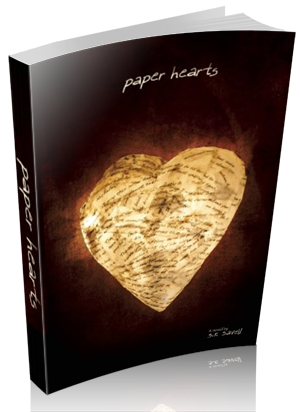 Five winners will win a copy of Paper Hearts by S.R. 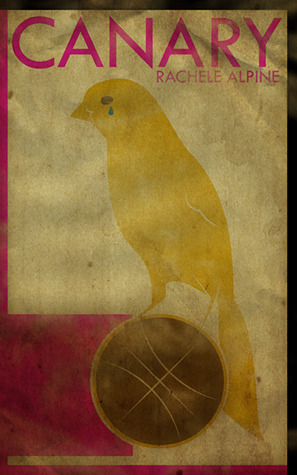 Savell and Canary by Rachel Apline!